What started with 3 teenagers in the beginning of January, is now 40-50 children, youth, and adults 6 months later. 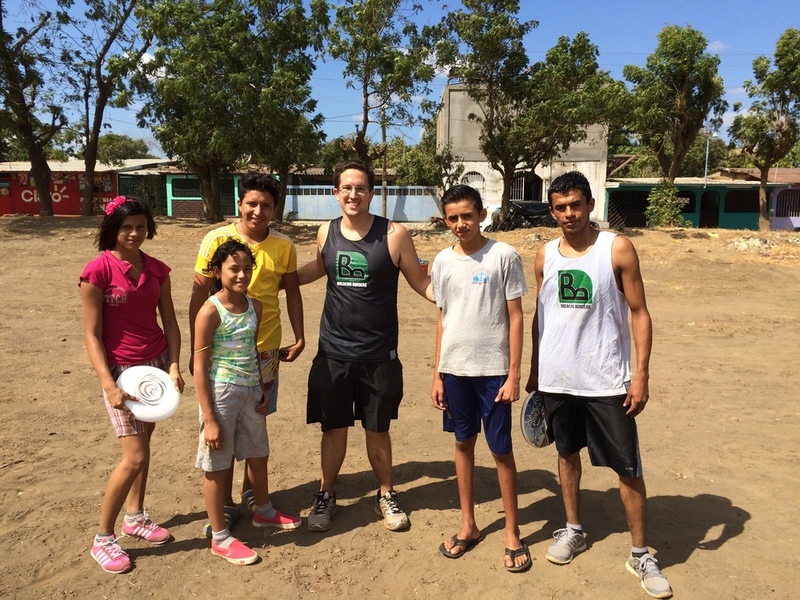 Every Friday morning we come to Zone 6 in Ciudad Sandino to play Ultimate and build relationships with the kids. When we started we only had a couple kids and they were apprehensive. 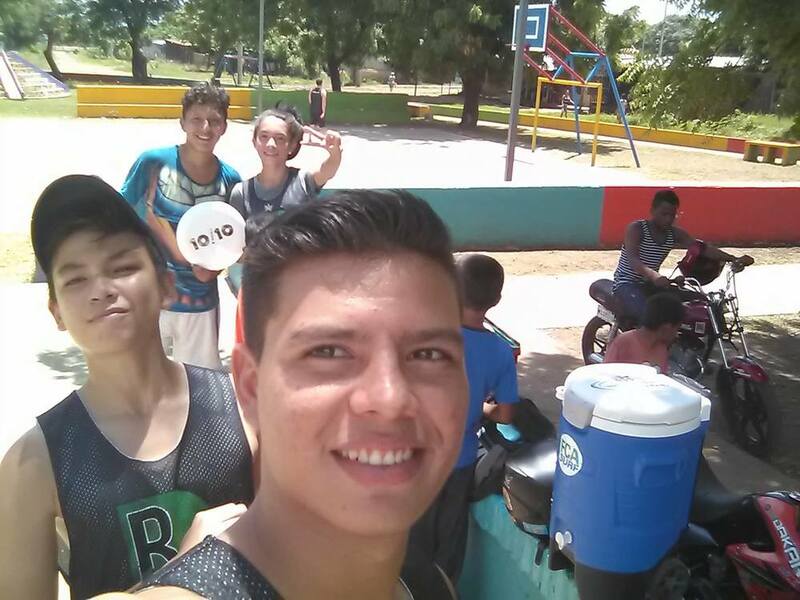 As time went on the kids who were there started getting better and began to invite their friends. We now have a consistent 15-20 every week plus the young adult volunteers. It has been really encouraging to see how the kids have matured and begun to apply some of the values we have taught and explained through Ultimate. We have seen major attitude changes in a lot of the kids and it reflects in how they play and how they interact with others. Kids will be kids but if they can learn a little bit along the way it can help them build a good foundation for their future. Another aspect of our Friday morning program is community service. We want to give the kids an opportunity to apply some of the values they have learned by giving back to their community through different projects. 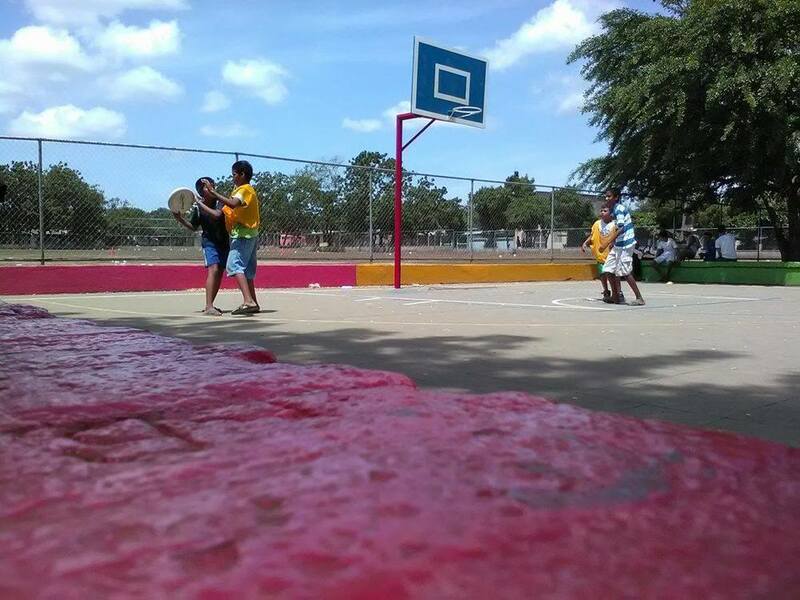 During our first project we cleaned the park of trash and swept the basketball courts. 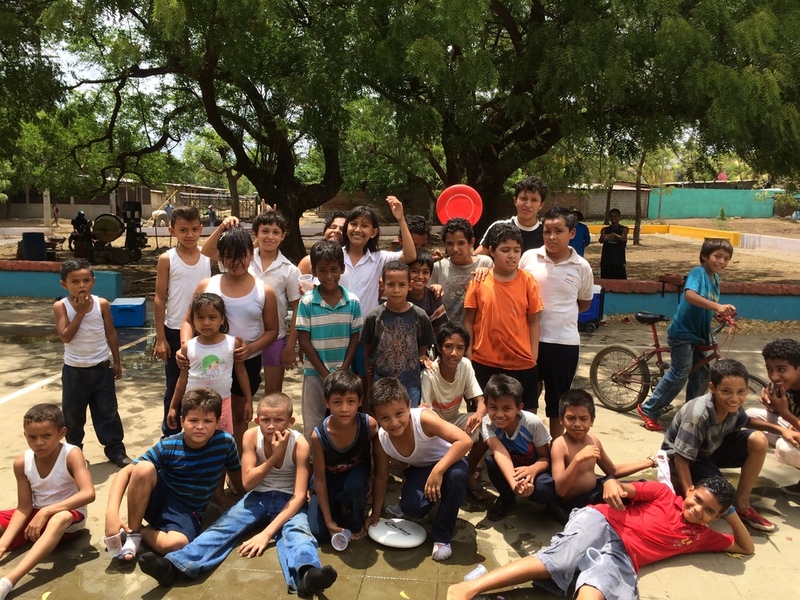 One of the goals was to teach the kids to be responsible for what they have and take care of it. After 5-6 months of practicing, playing, and slowly learning more about the sport, we felt it was time to do something special for the kids in the program. We wanted to put on a small tournament. After problems with the local government, conflicting schedules and school starting again we just made it a special scrimmage with prizes for the winners. The kids have grown so much and we are hoping we can give them more consistent opportunities to play. 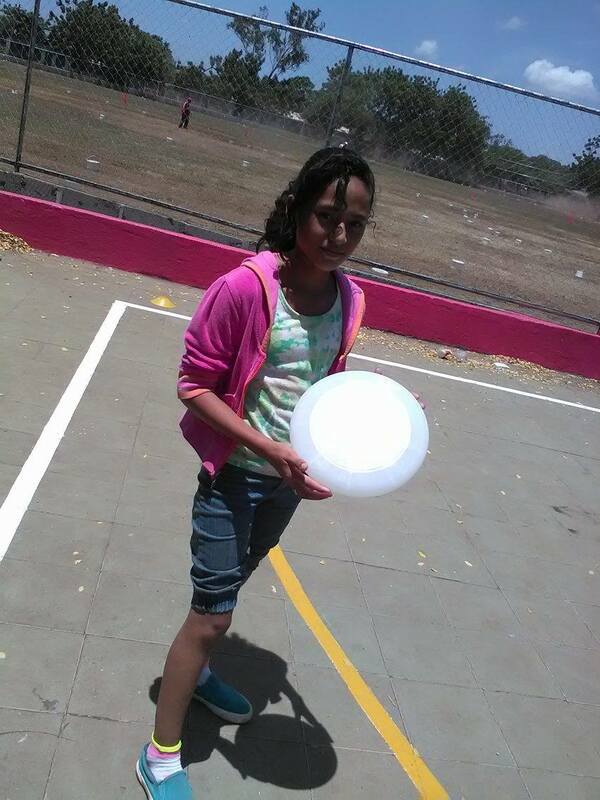 Starting in early June we began to have more young adults involved in our program. 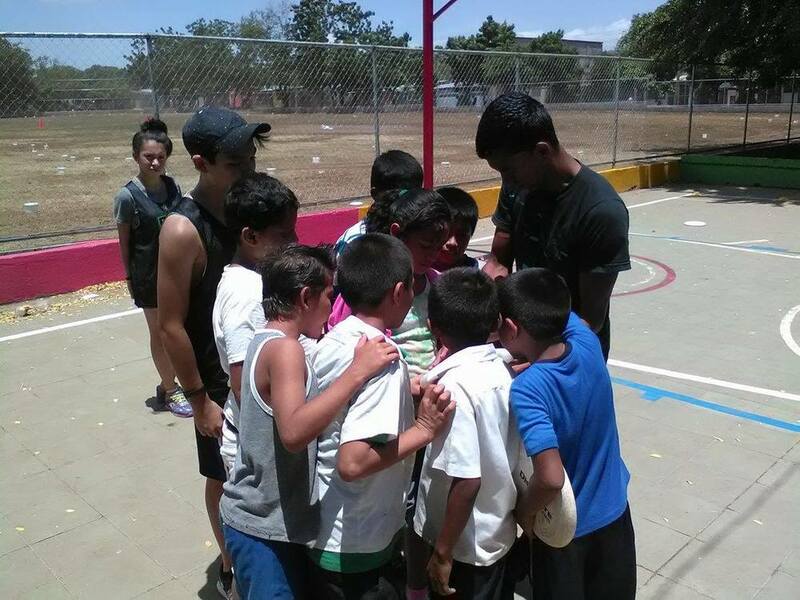 After watching the younger kids play for the better part of 4 months they finally began to show interest and realized it wasn't just a game for kids. Additionally the local government placed lights in the park as part of their improvement plan so it gave more opportunity to play for those who work during the day. 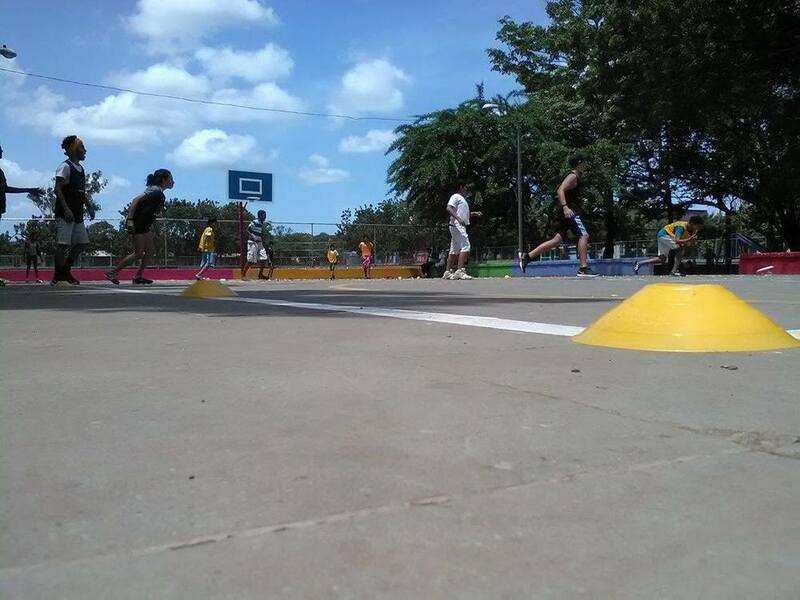 Once the older kids and young adults started playing it raised the interest of adults as well. Thursday night pickup consists of students and adults ages 15-35 playing a mini version of Ultimate. Since they only have lights on the basketball courts they have been limited to play 3 v 3 or 4 v 4. We are hoping we can set up a Saturday morning time so they can play on a larger field, but we are very excited to see them enjoying the game as it is now! 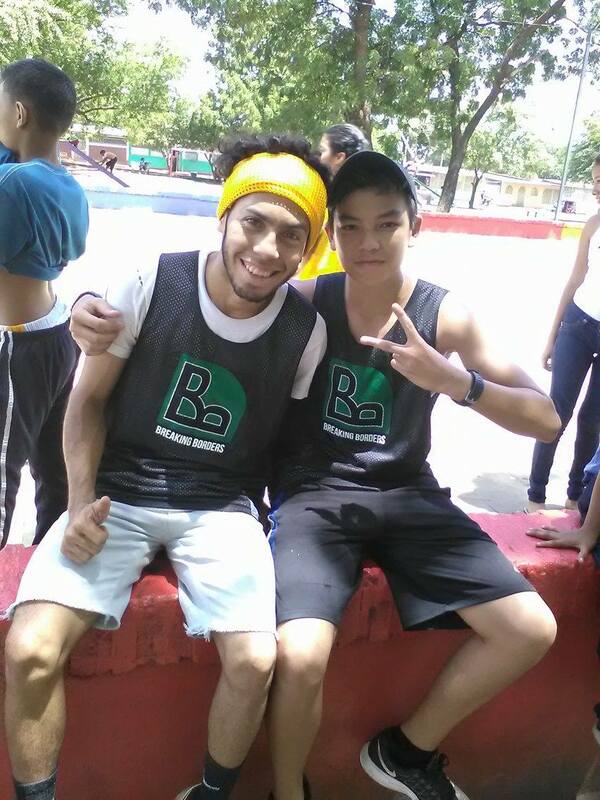 We would like to give a special thanks to our friend and local contact out in Ciudad Sandino. Alvaro Gonzales has been the key to our program growing and we are very grateful for all the help he has given us. 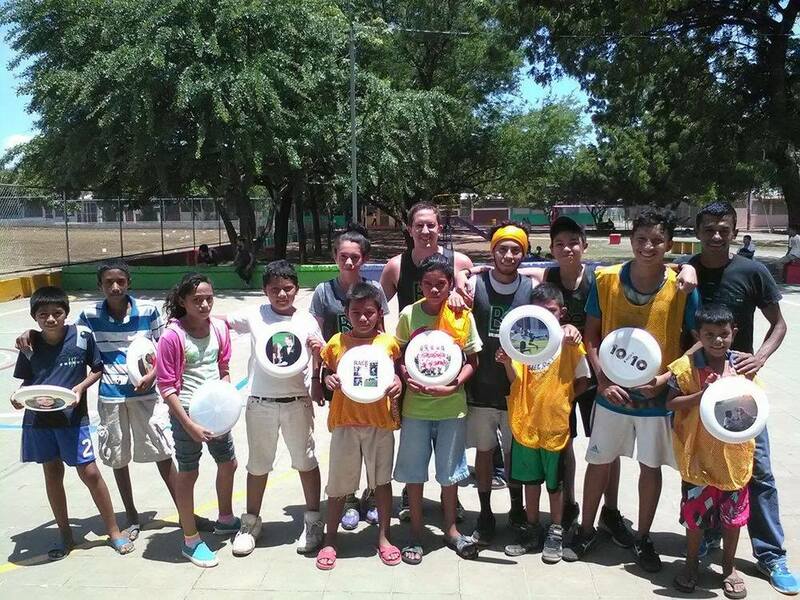 We would also like to thank some of the Dale Pues Ultimate players for serving while on summer break as well. 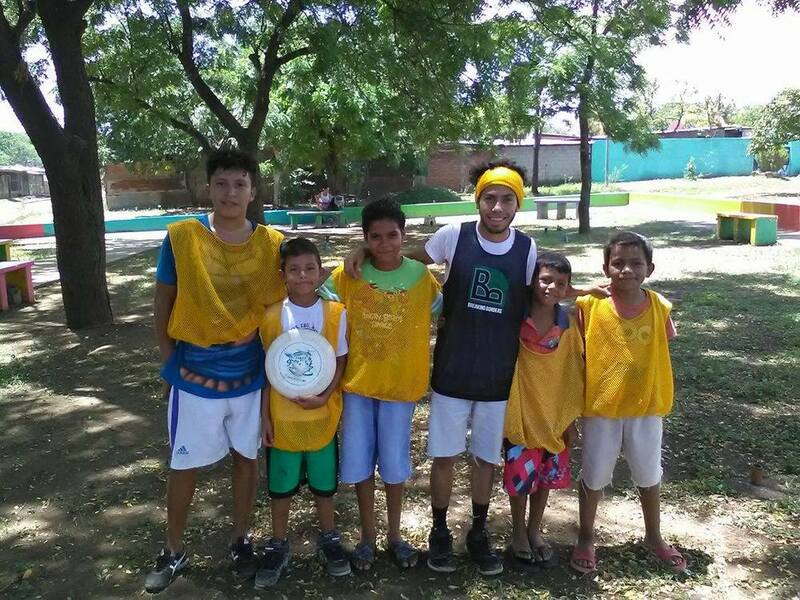 Ramiro, Davey, and Michael have helped us build closer relationships with the kids, create a more competitive environment on Thursday nights, and also helped us get the younger kids ready for the tournament. It is really cool to see how our programs are connecting and serving each other. Chasen, Alvaro (Community Leader), Ramiro (Dale Pues), Davey (Dale Pues), Zeke (BB Intern), and Michael (Dale Pues) not shown.